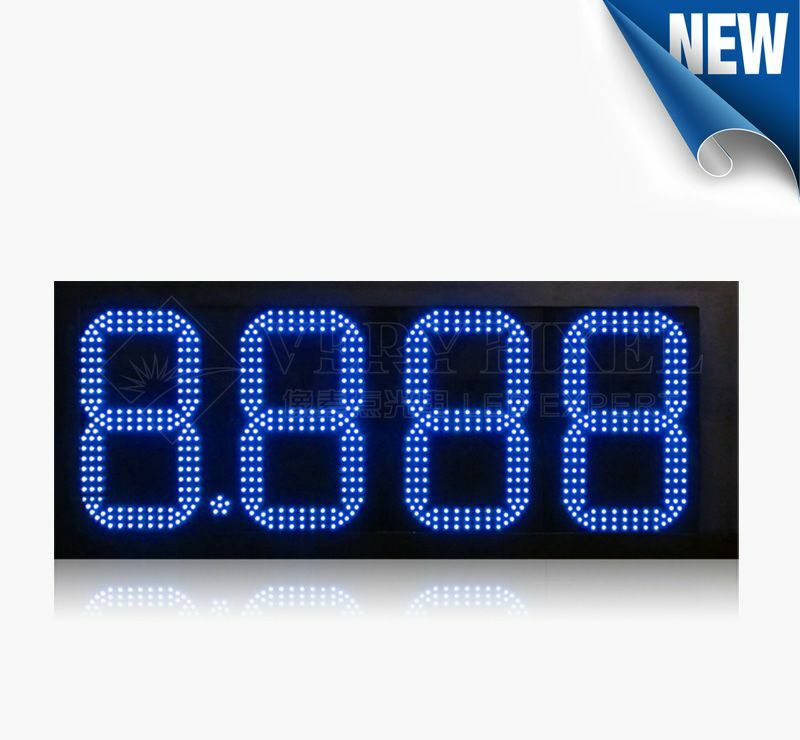 LED electronic price gas sign | gas station price changer LED signs | digital gas price display - Shenzhen Verypixel Optoelectronics Co., Ltd.
VERYPIXEL VP-DIGI LED electronic price gas sign can help save time and effort when it comes to constantly changing the display information. Petrol or gas prices are fluid – they change all the time, sometimes even several times a day. Fuel companies rollback or increase their gas prices and keeping consumers informed is sometimes a difficult task. With gas station price changer LED signs, the labor cost associated with manually changing the numbers on the signs can decrease drastically. 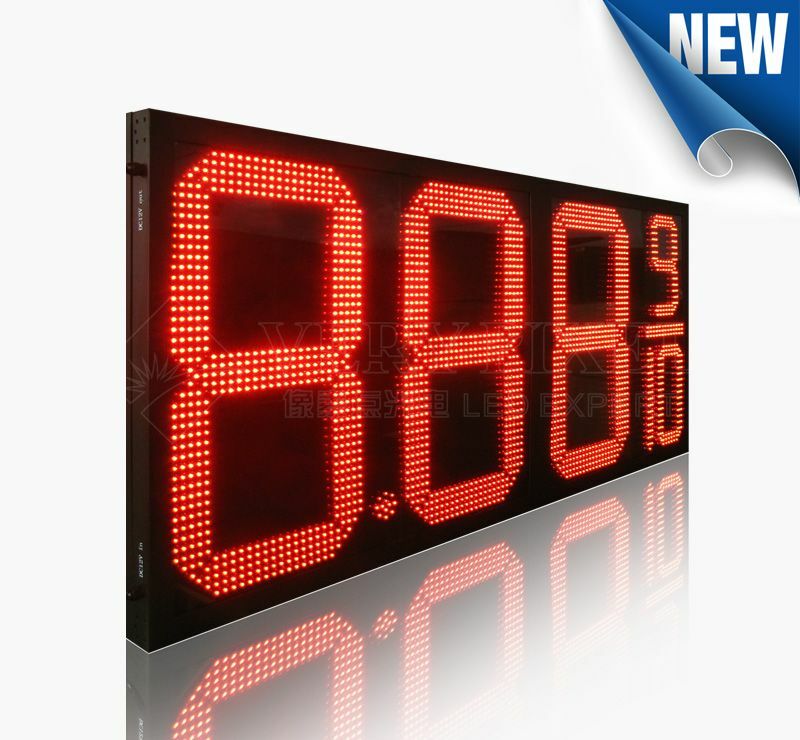 When it comes to displaying information at night, LED electronic price gas sign would be the best choice. 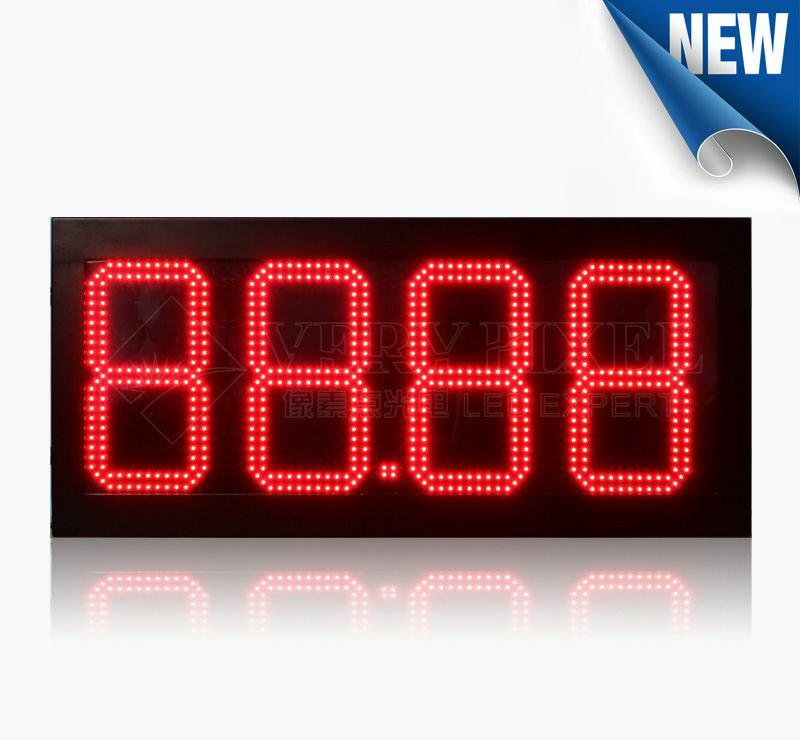 digital gas price display can display numbers even during the night because they can illuminate without being too expensive or costly. Operating them at night should not worry gas station owners because they are efficient, cost-effective, and safe in terms of electricity. After several months of development and debugging, VERYPIXEL is going to publish a set of independent research and development control system for LED electronic price gas sign. 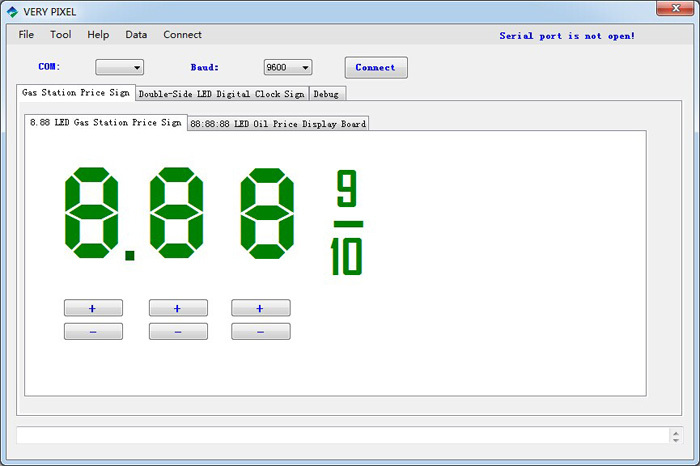 This software enables to control LED Gas Price Sign and LED Time &Temp Sign. It has a great humanity operation interface and powerful product settings features, moreover it also greatly cut the cost.